Bright lights, loud music, and the shrill shrieks of excited youths; the chaotic glowing streets of Ximending can be overwhelming to the inexperienced. An excellent way to take a break, while in Taipei's youth entertainment district, is by slipping into Ximen Beer Bar for pint of craft brew. 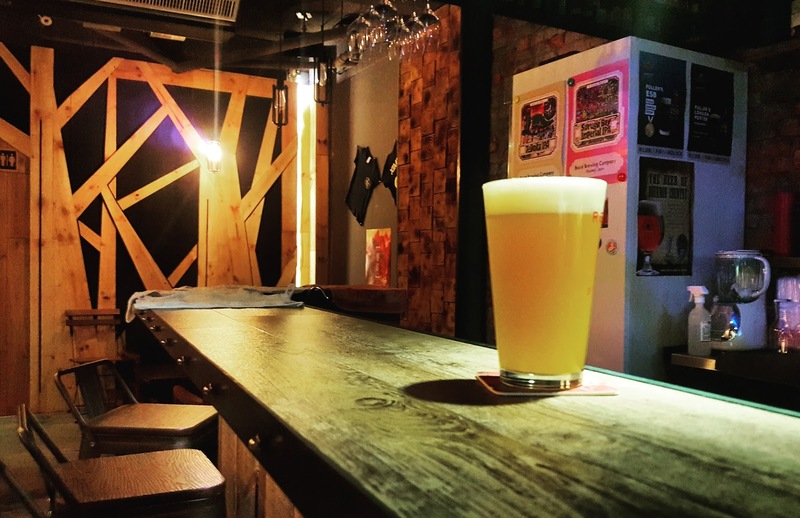 Located along Ximen's famed movie theater street, Ximen Beer Bar is a small but comfortable craft beer bar dedicated to serving the best beer that Taipei has to offer. 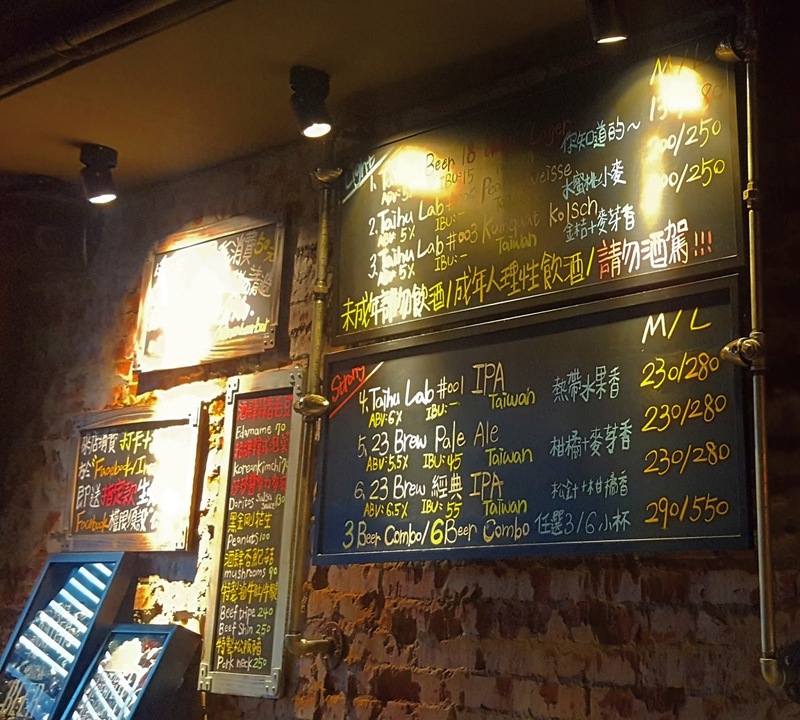 With a rotating draft beer selection from six taps, Ximen Beer Bar stocks great local craft beer starting at NT$200, and Taiwan Beer at just NT$130. In addition to beer, the back-bar holds a selection of sparkling wines, champagnes and spirits. 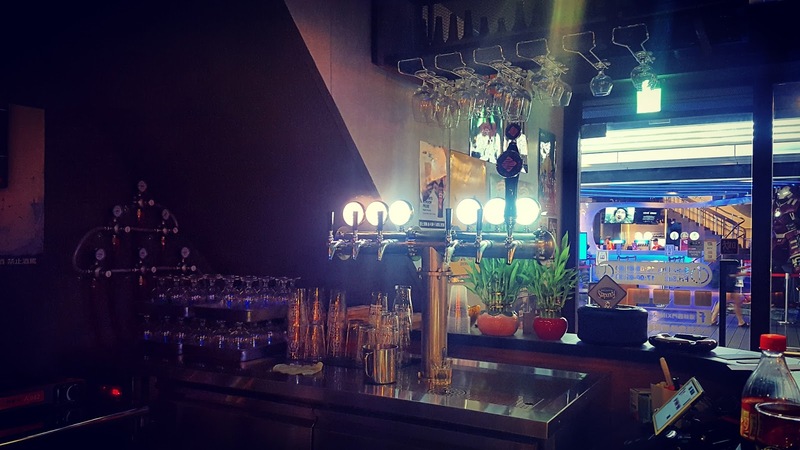 The staff are friendly and happy to pour you a pint, though they may not make an effort to engage in conversation. The bar is small and intimate with the majority of the seating bar-side, so it wouldn't be too difficult to strike up a conversation with fellow intoxication enthusiasts. 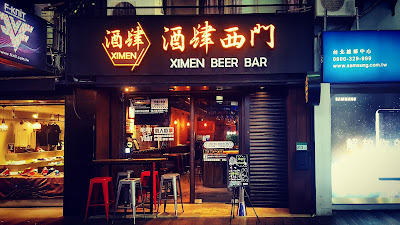 Ximen Beer Bar's best asset is it's location, adjacent from some of Taipei's busiest movie theaters. 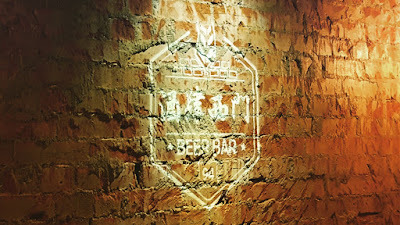 This is an excellent place to have a delicious beer before, or after, catching a movie. As the number of craft beer bars in the Ximending area continues to rise, Ximen Beer Bar is well on it's way to becoming a Ximen mainstay.